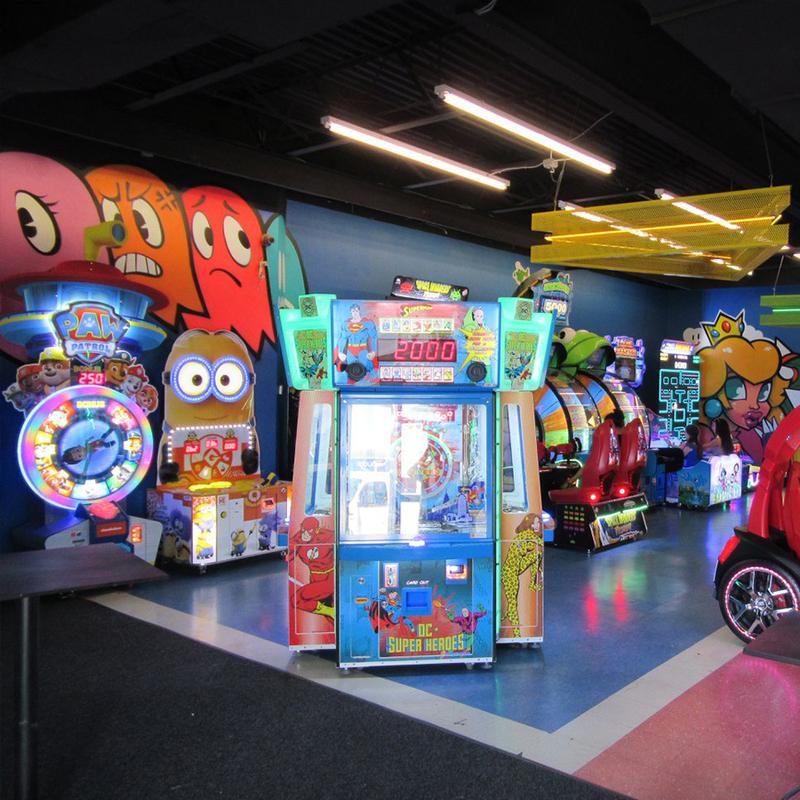 Mario Kart, Giant Pac-Man, Minion Whack-a-mole, Jurassic Park, Skee-Ball, Air Hockey, Giant Prize Crane, and much, much more. 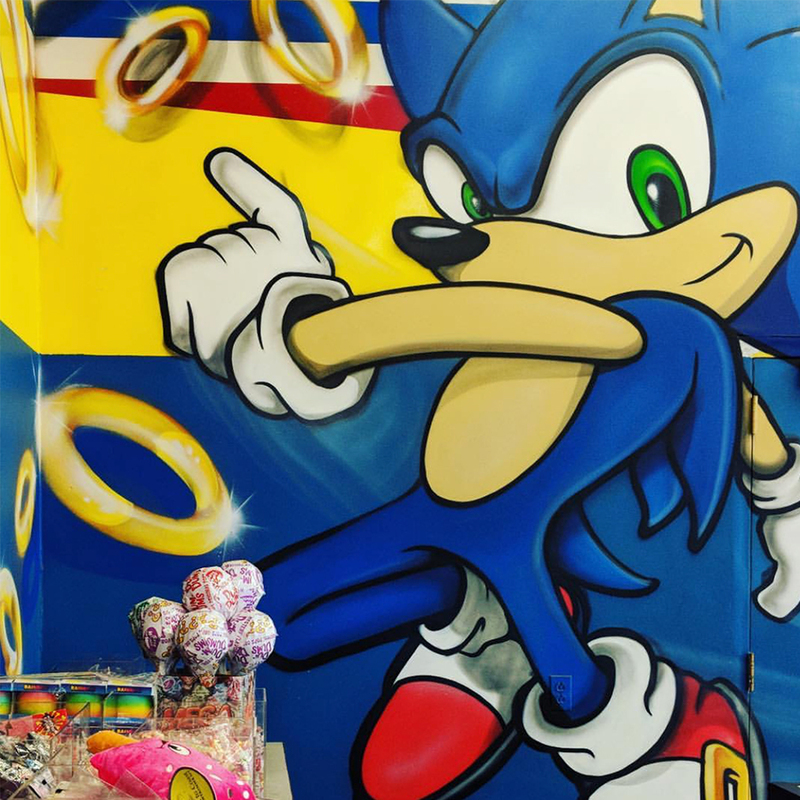 Our wide selection of new games and arcade classics will provide entertainment for the whole family! Our 30' prize counter is freshly stocked with the best new prizes. Think you have what it takes to win an X Box or Surfboard? The Paragon Arcade now runs off of the Embed card system. 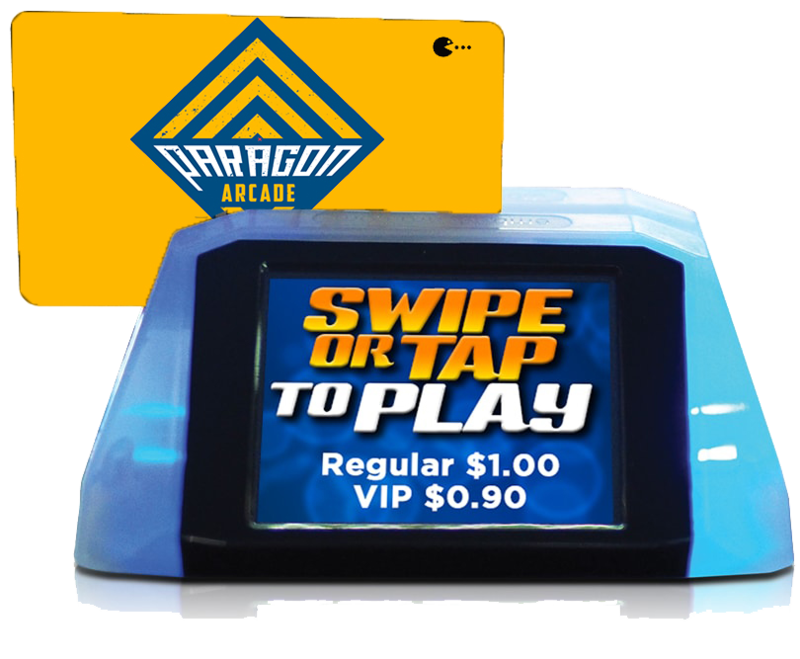 No more coin or ticket jams, everything runs off of your Paragon Arcade Card. Cards are available at the Kiosks in the Arcade, and are reloadable. Redemption tickets can be stored on your card. 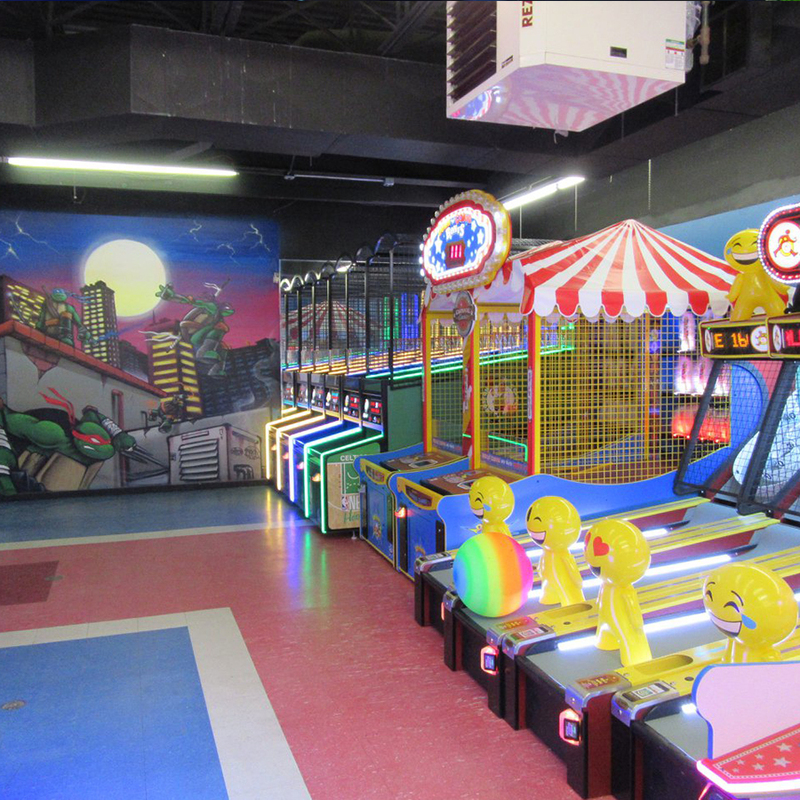 Please see our policies on Paragon Card and tickets from the former Dream Machine arcade here.